Fashion Forum: What to wear for Thanksgiving? Next week is Thanksgiving! Wohoo, all my favorite foods and some of my favorite people (lol) in one place! But many of us are going home for the holidays. 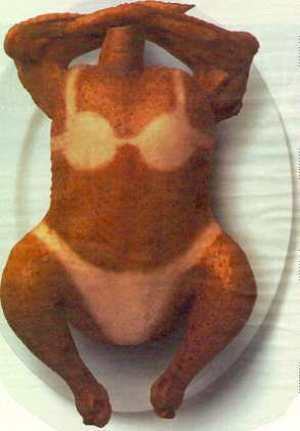 So, I’m asking you, what are you wearing for Turkey Day? If you have fashion question for the holiday season (travel, dinner, going out on the town after the feast, seeing the ‘ex’ again) shoot me a fashion question! I’ll be sure to answer it. Questions can be sent to fabglancenashville@hotmail.com or just leave a question in the comments section. Oh yeah, if you have an item you want to wear, but just can’t figure what goes with it, send me a picture (along with the designer) and I’ll be sure to pull an outfit for ya. I can’t wait to answer your questions!